They get a new hairstyle, they begin dressing differently, they redecorate their home. They begin talking about a career change and taking up new hobbies. 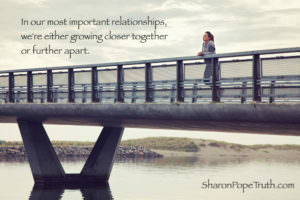 They seek more meaningful connections and begin pruning the relationships that drain their energy. They begin to dream about what could be, rather than what has been. They slowly begin dropping the mask and stepping closer and closer to who they are at their core. I’ve been noticing a shift in myself lately. Where I used to just wear black, white, grey and cream, I’ve been buying bright colors, indigo blue and soft pinks. Where I used to wear turtlenecks and oversized sweaters, I’m now gravitating to light, sheer sweaters, lace camis and leggings. Everything has a softness and transparency that hadn’t been there previously. Our outer lives are a reflection of our inner lives. When we’re looking inward and growing as an individual, we begin to express that through our outer lives and appearances. Many women find me when they’re stuck: stuck in toxic relationships, stuck in the pit of pain after a breakup, or stuck being single when they crave love and connection. They could stay there. They could remain stuck. Even as painful as staying stuck is, many women make the choice to stay there because the process of becoming un-stuck can carry some discomfort. It may involve going within and asking some difficult questions. It may involve time spent alone or in stillness to sense our inner guidance. It may even involve an investment of time or money in themselves in a way they’ve never done before. But staying stuck is more diminishing to our souls than the discomfort of becoming un-stuck. Remaining in the status quo actually diminishes us, chipping away at our souls over time and reinforcing the painful beliefs that what we want is outside of our reach. As individuals, we are constantly changing. In our lives, we’re either growing or diminishing. Within our own spiritual journeys, we’re either expanding or contracting. 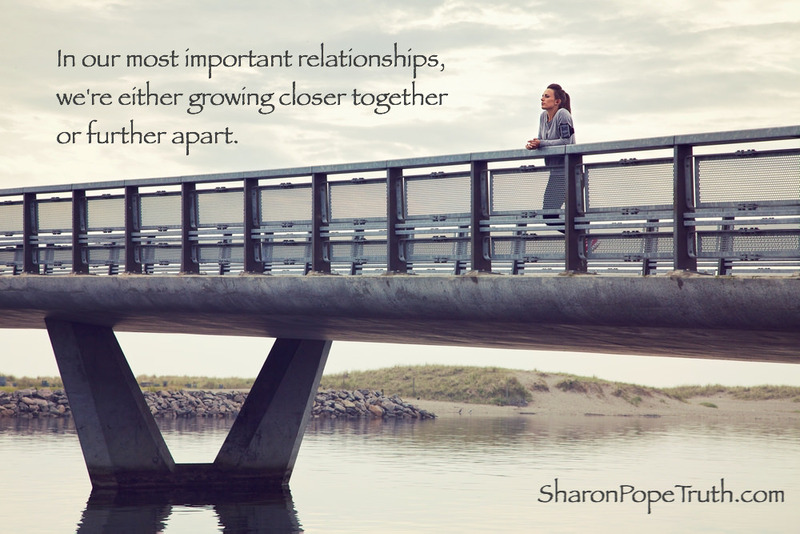 In our most important relationships, we’re either growing closer together or further apart. Give yourself permission to evolve. Give yourself permission to finally get unstuck. Give yourself permission to allow your action to reach the level of your desire.